Dec - 30 | By: Todd E. Freeman | one comment. Come out and celebrate the passing of an incredible 2010 and to ring in an even better 2011. Portland film is on the verge of doing some incredible things and we want to celebrate! Music, drinks, and entertainment will be on hand all night long. 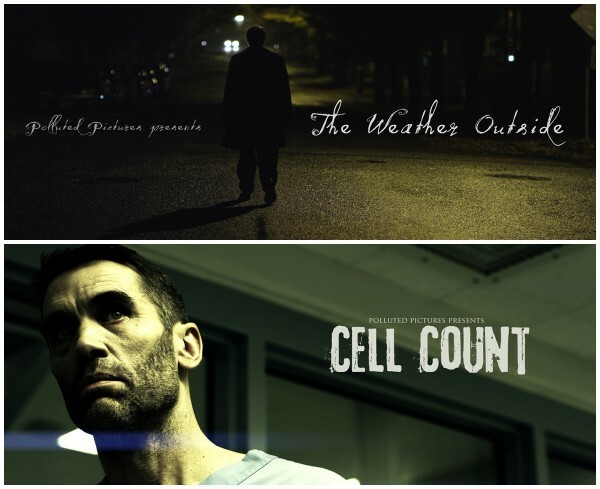 We will also be presenting sneak peeks of our current features “The Weather Outside” and “Cell Count.” Make sure you come out to see them because they will not be online nor screened again. A special screening for all those who can make it out to the celebration. Thank you Portland film community! Hope to see you there!